WESTPORT—A Bridgeport man was charged with second-degree threatening, disorderly conduct, and using a motor vehicle without owner’s permission after he allegedly injured an unnamed victim and stole the victim’s car at a Westport residence Sunday. Around 11:30 p.m. Dec. 3, officers arrived at the Westport residence on a report of a vehicle taken without the owner’s permission and heard reports Pedro Piedade and the victim had had an argument. Piedade reportedly grabbed a pair of scissors and pointed them at the victim in a threatening manner. Officers said they found evidence of a minor injury to the victim’s arm and observed items thrown about in such a way that suggested a disturbance. Despite the victim’s alleged protest, Piedade left the residence in the victim’s vehicle. Bridgeport police located Piedade at a Bridgeport residence early Monday morning and contacted Westport Police, who took Piedade into custody. 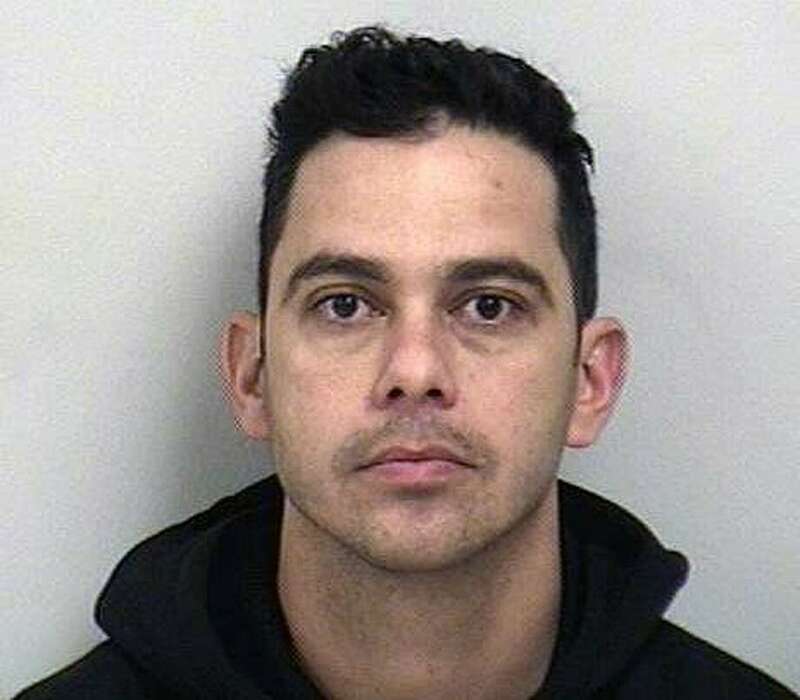 Piedade was released after posting a $10,000 bond and was scheduled to appear in Norwalk Court later that morning.